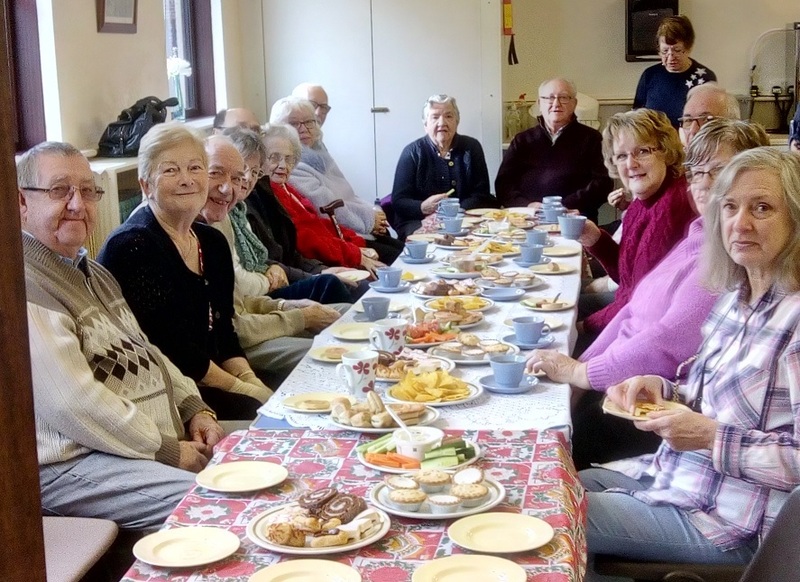 Every Wednesday morning the Church opens up its ‘Coffee Shop’ to host a Coffee Morning. You are invited to come along anytime between 10am and Noon for a free cup of coffee and some cake. If you don’t like coffee there’s always tea and even juice! Anyone can come to enjoy coffee, cake and, of course, good conversation. The best way to find out more is to drop in and have a coffee… but if you want to ask a question then use the form below and someone will reply to you as soon as possible.